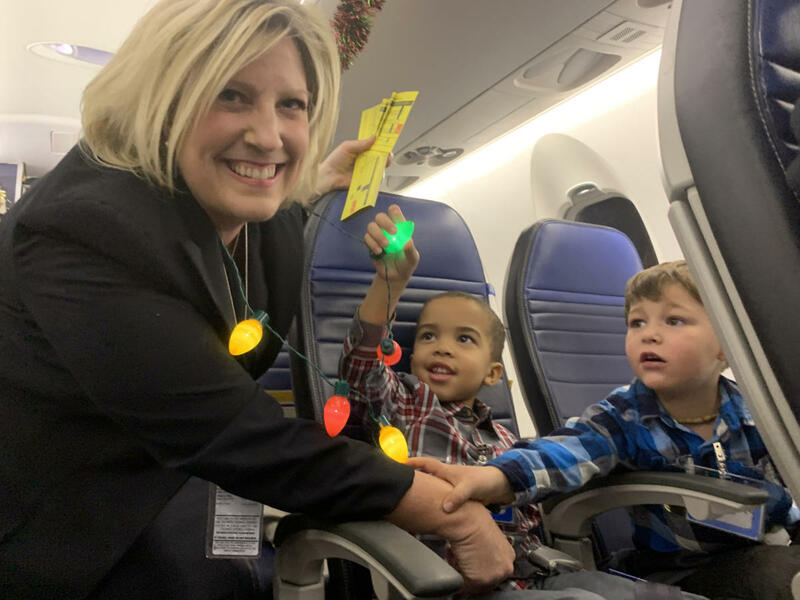 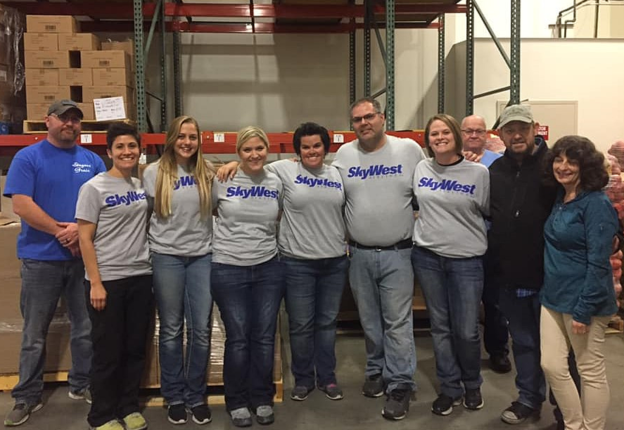 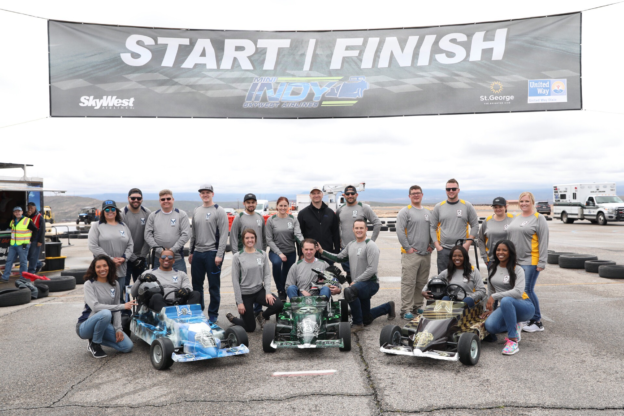 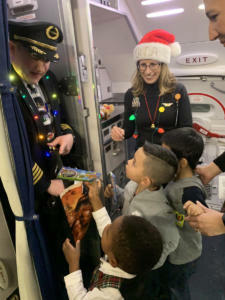 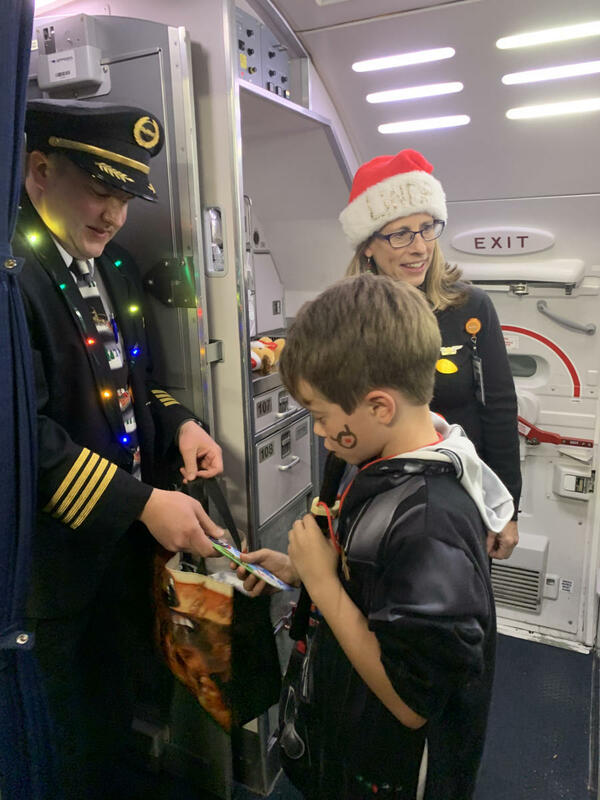 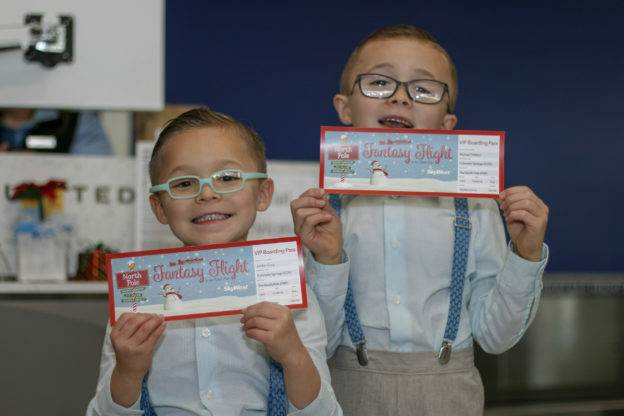 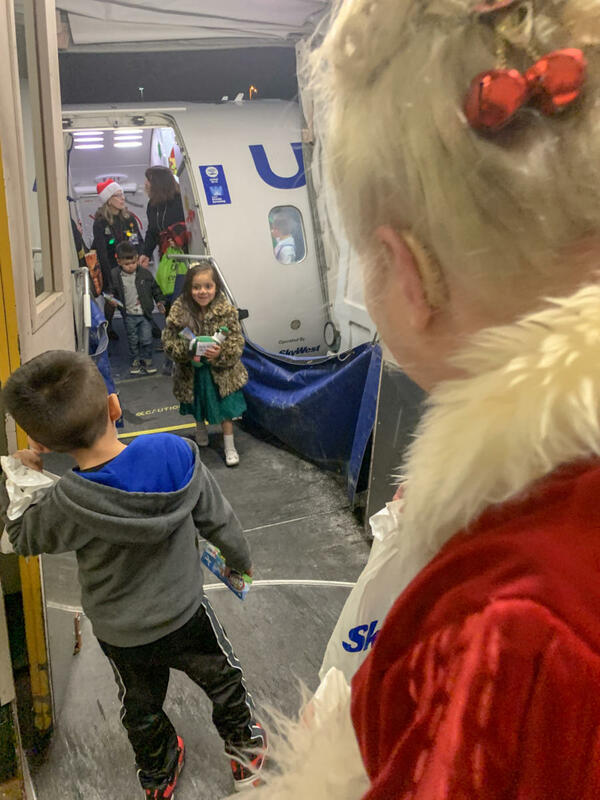 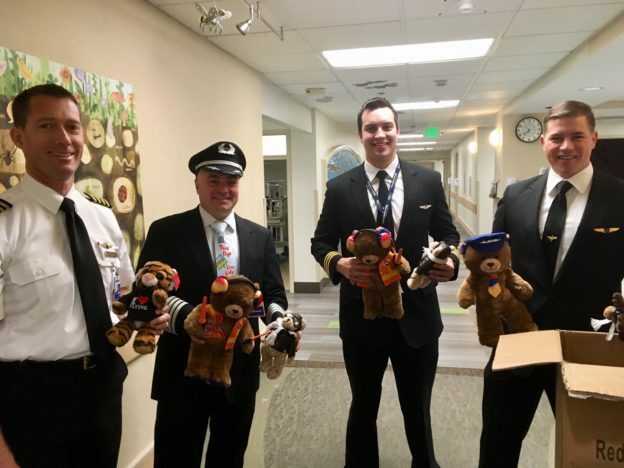 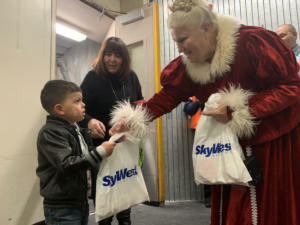 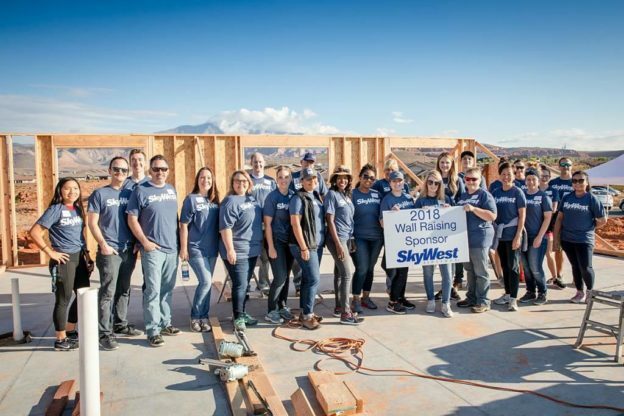 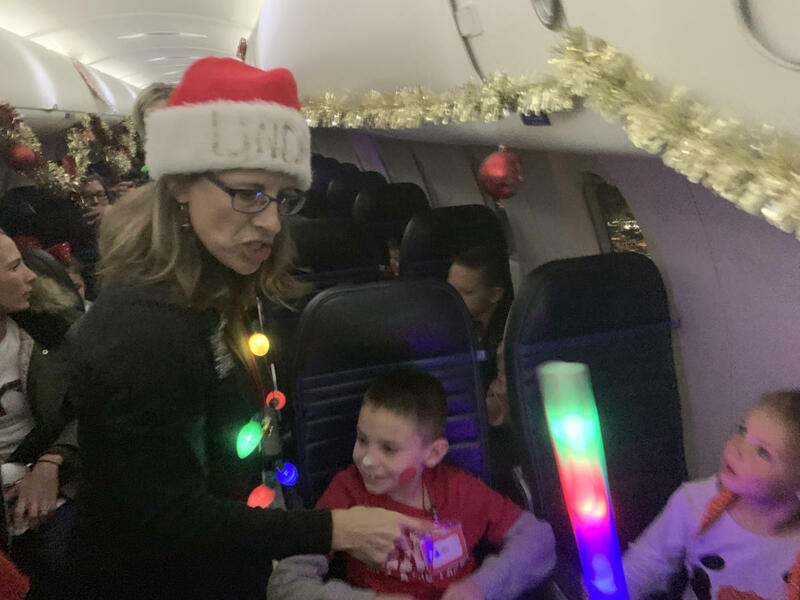 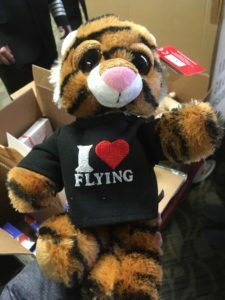 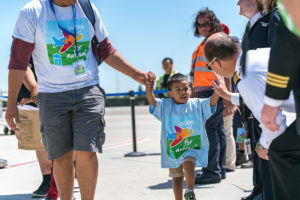 SkyWest teams across the country are doing their part to encourage the next generation of aviators! 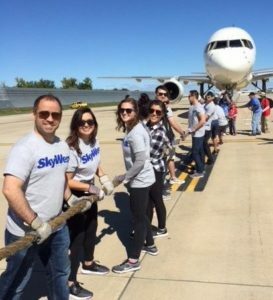 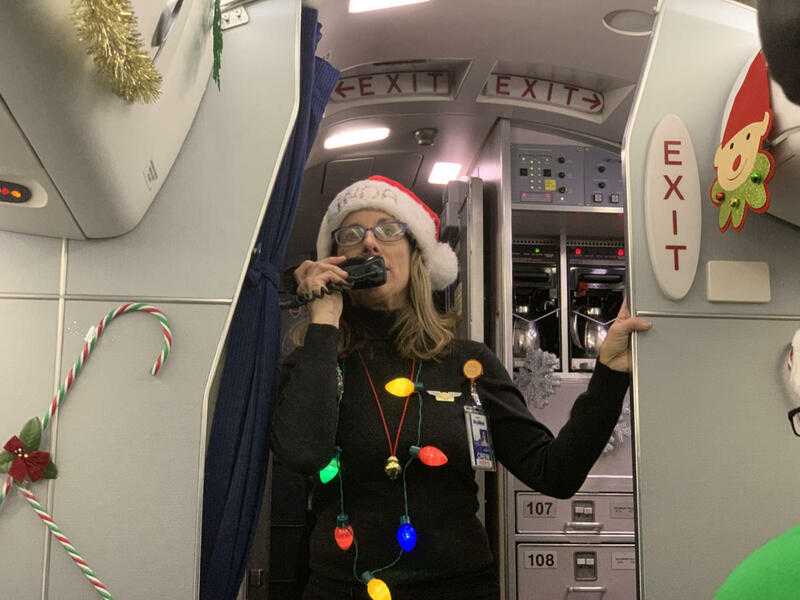 From fulfilling a job-shadowing request, to providing sight-seeing tours – SkyWest people are continually inspiring those with an interest in aviation. 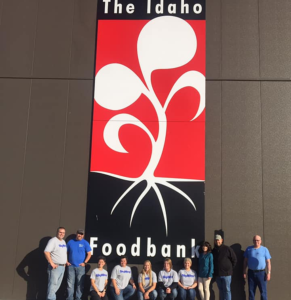 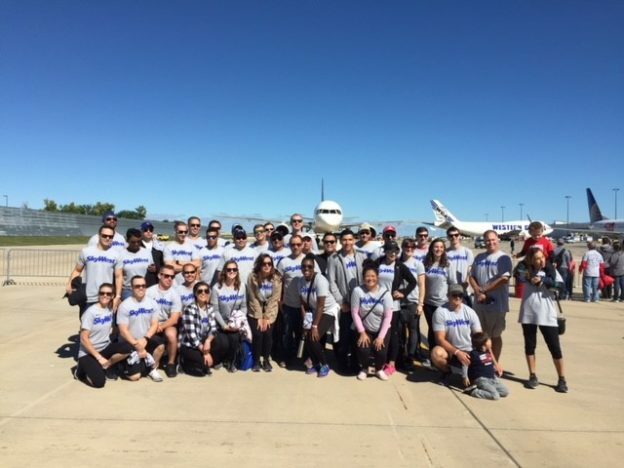 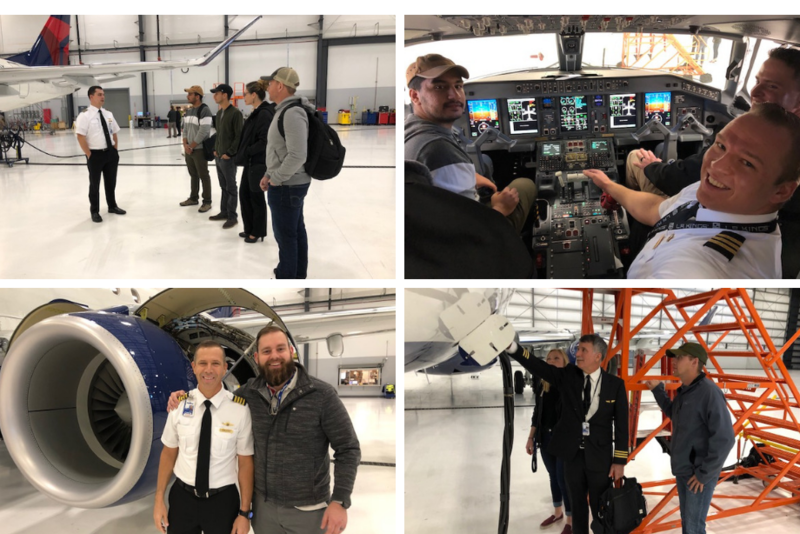 Recently, SkyWest Airlines hosted a group of aviation students from Treasure Valley Community College at the Boise, Idaho (BOI) maintenance hangar! 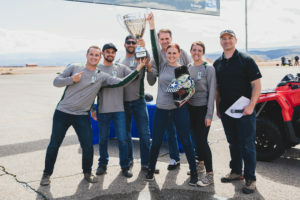 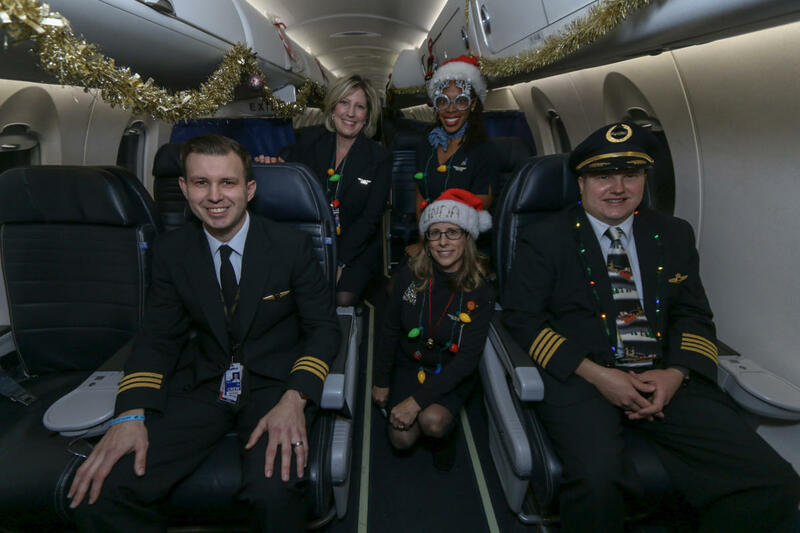 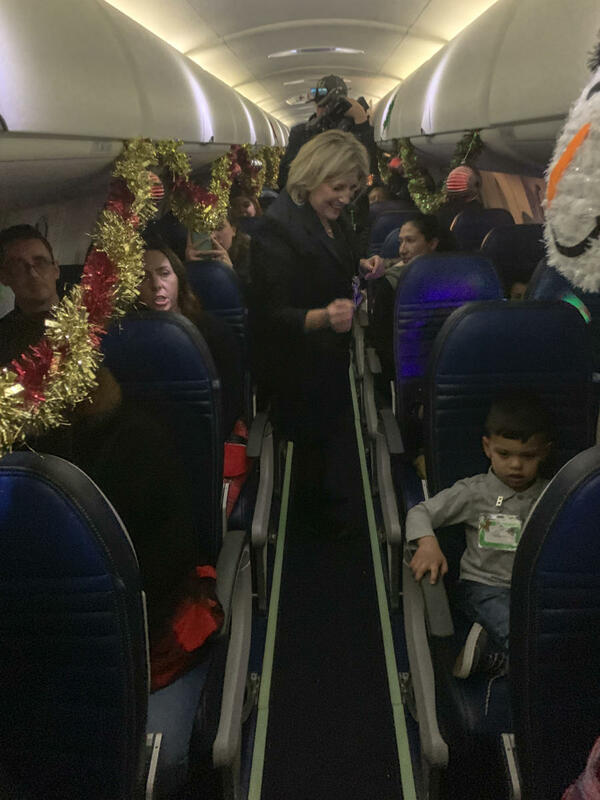 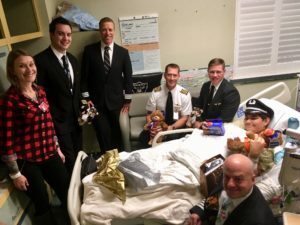 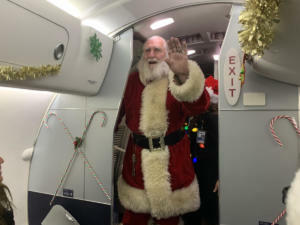 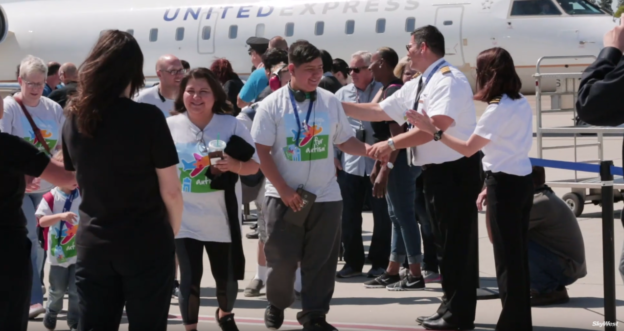 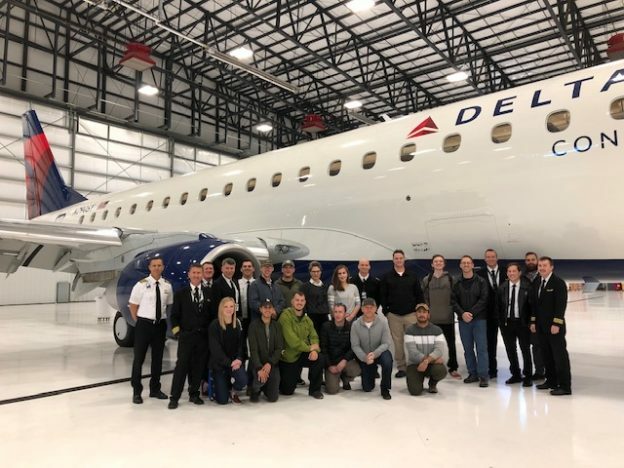 Not only were they greeted by eight SkyWest pilots, but they also had the unique opportunity to tour one of SkyWest’s new E175 aircraft – straight from the manufacturer in Brazil! 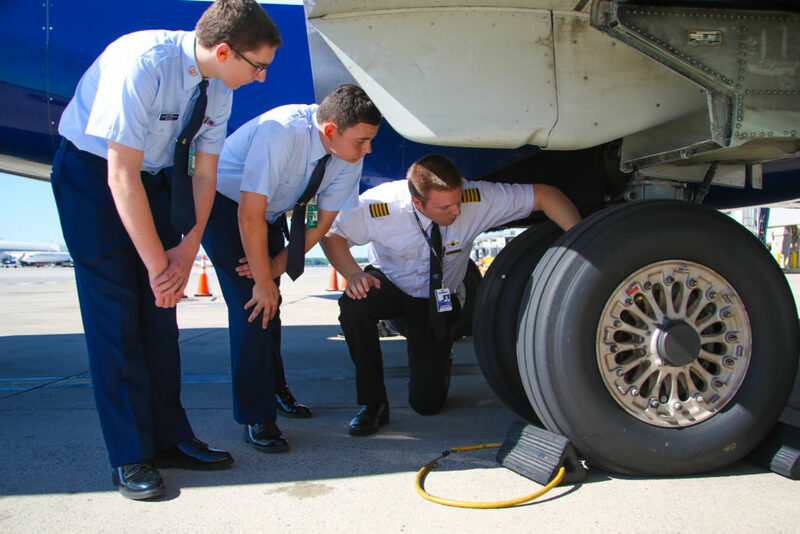 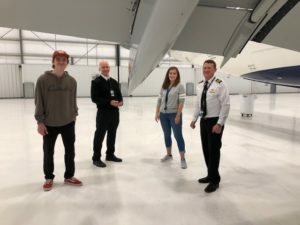 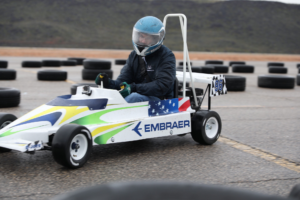 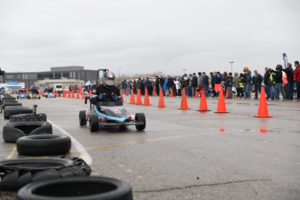 Treasure Valley Community College and SkyWest Airlines have recently partnered to offer students a direct career path to commercial aviation through the Pilot Pathway Program. 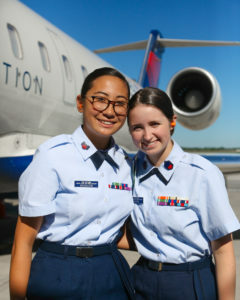 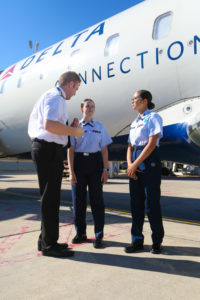 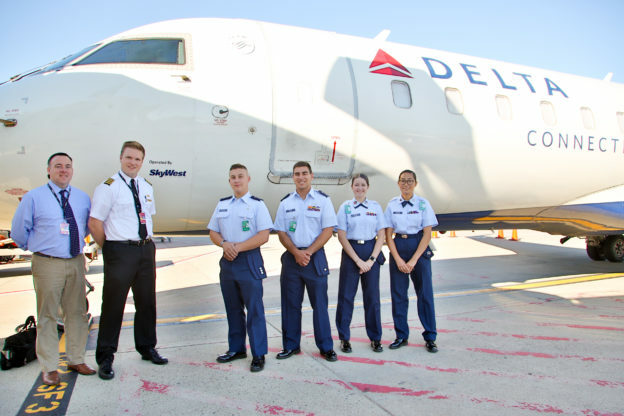 Students who are in the SkyWest Pilot Pathway Program receive advantages like enhanced Company seniority, mentorship by a SkyWest pilot and a guaranteed final interview. 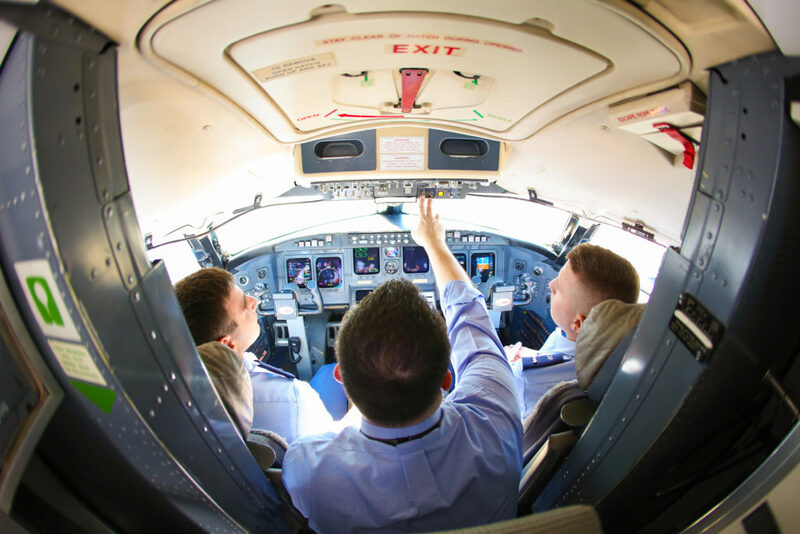 To learn more about your career as a SkyWest pilot, click here!